As sweet as cinnamon: I'm in Print! 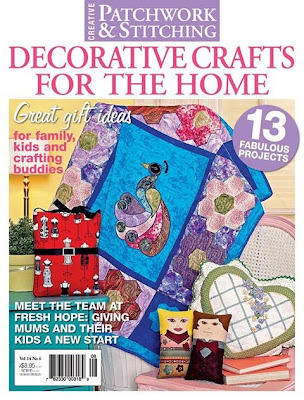 Its so much fun when I can make a project and then see it in print..
is on sale now and has some wonderful projects in it. local Newsagent for a copy. Fee's gorgeous quilt pattern and a wall hanging. So thrilled I can grace a magazine with some dear friends. 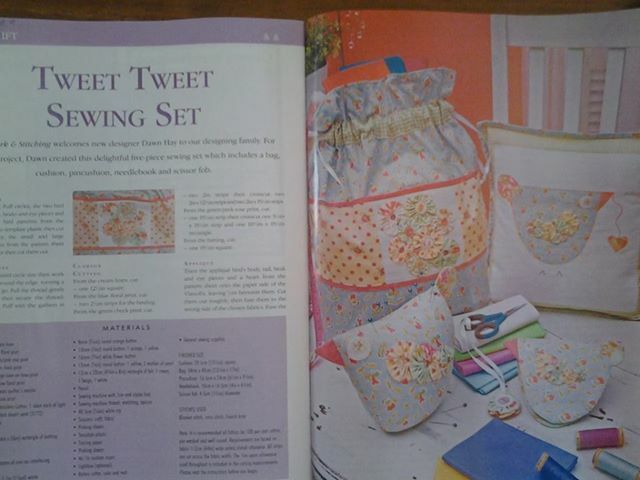 'Tweet Tweet' sewing set pattern it's available next month on Craftsy. Don't forget my Craftsy Giveaway HERE. A big congratulations to you for 'being in print'. How very exciting. Don't know if I can find that magazine here in Canada, but I'm going to give it my best shot! Whoohooo!!! Congratulations! and it does look like a really sweet pattern. 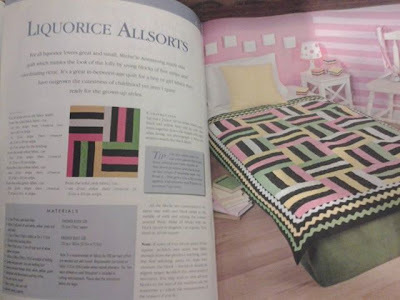 I will check it out when it becomes available on Crafty... Awesome! You must be waaay thrilled! NOw I will absolutely have to get it!! Thanks & Congrats Dawn!! Congratulations sweetie! You deserve it! A big congratulations to you.Must find this mag. Oh Dawn, congratulations! 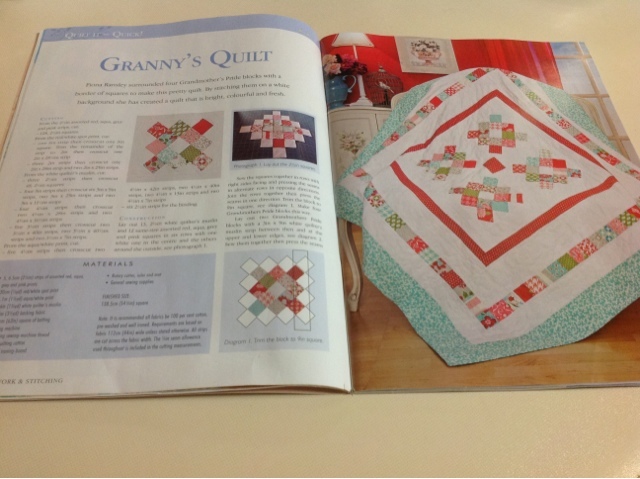 Your project is adorable, and your awesome creativity belongs in print girl :0)!! Way to go!! Big Hugs to you! !